give your system a "WOF"
Hassle free, friendly, professional and expert advice. 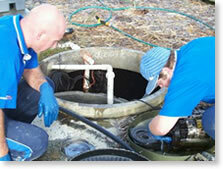 We are service agents for aerated wastewater treatment plants and supply spare parts. fittings, repairs, maintenance and advice for your system. Thank you – what a fantastic job!!! Can we have those guys again? Thank you for the great service you have provided. Thank you for the excellent service that I have received from your company and in particular your serviceman whom I have always found to be a competent and friendly tradesman. I would like to mention that your service person is excellent – efficient, pleasant and thorough. He is a real asset to your company. Many thanks. I just had to call and let you know how delighted I am with your service person. He was efficient and informative. 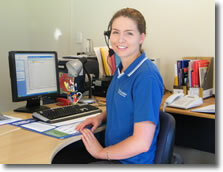 We just wanted to say how impressed we were with the technician who did the service on 10th Feb. He did a most thorough job.